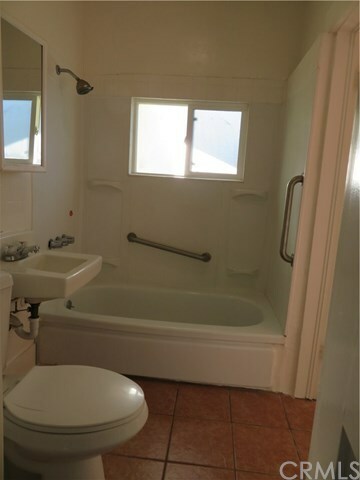 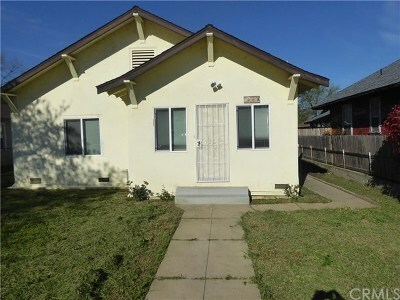 Unique property with income potential. Nice 1,100 SF home in front. 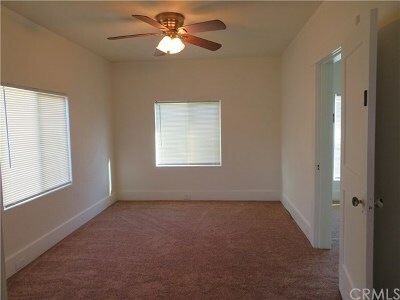 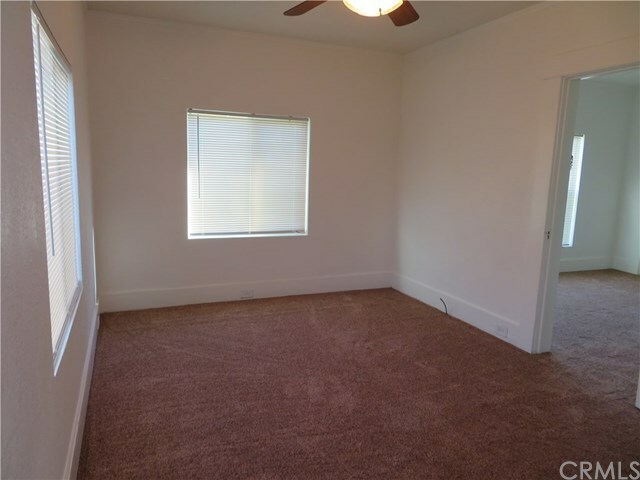 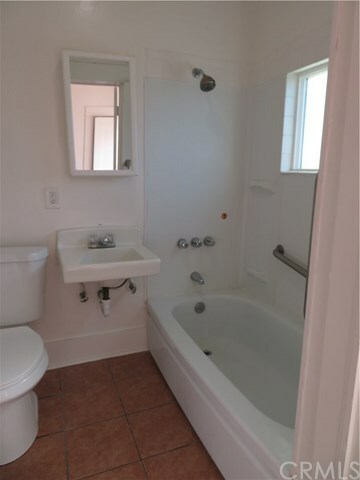 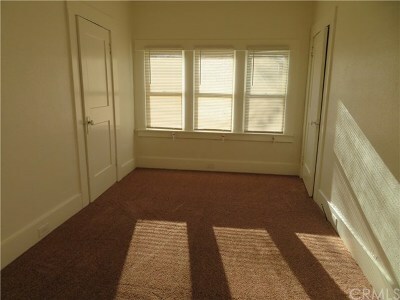 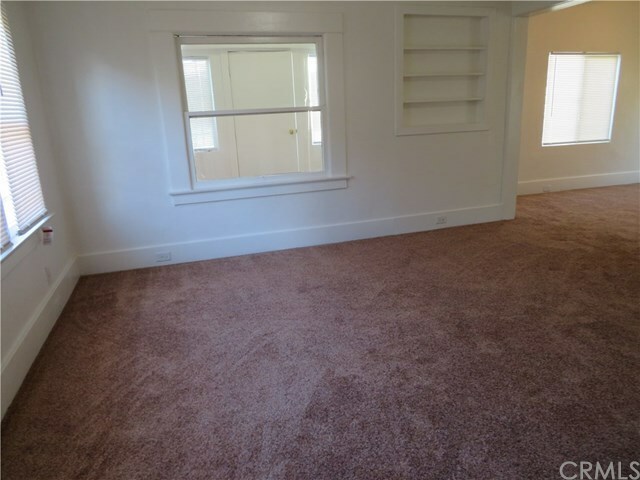 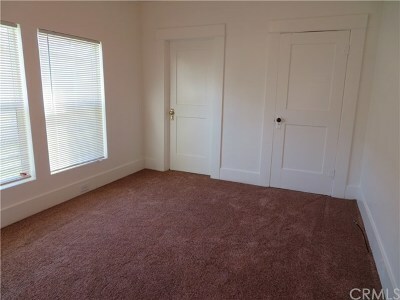 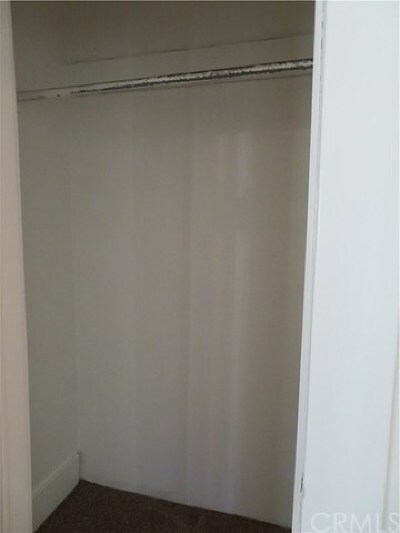 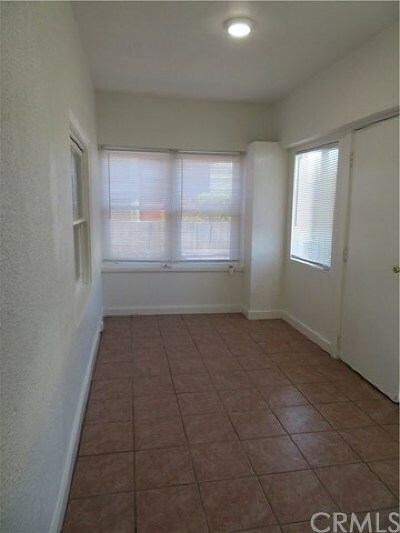 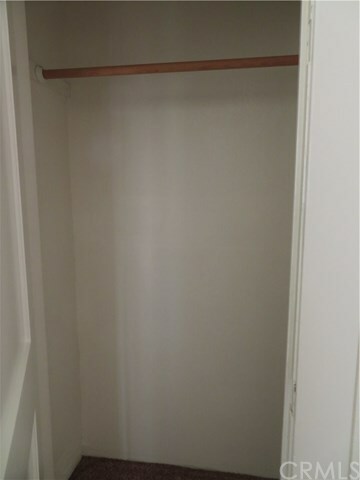 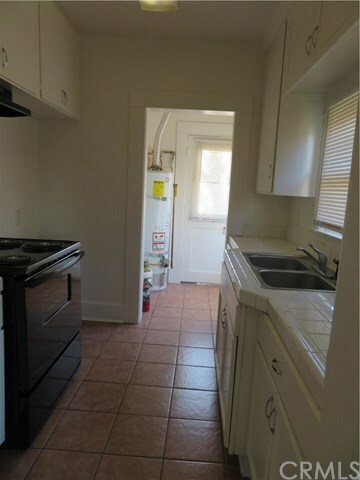 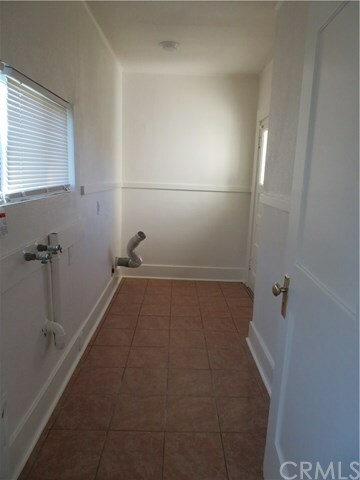 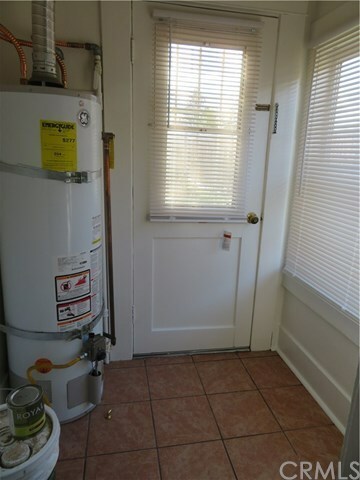 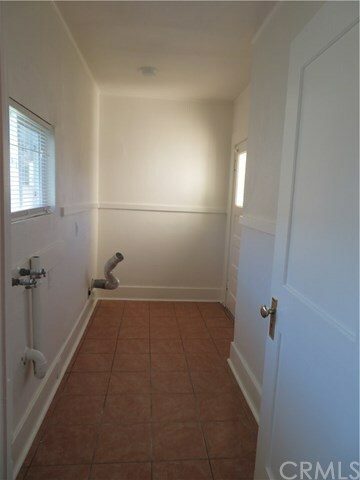 2 bed 1 bath, complete with new paint and carpet, previously a rental. 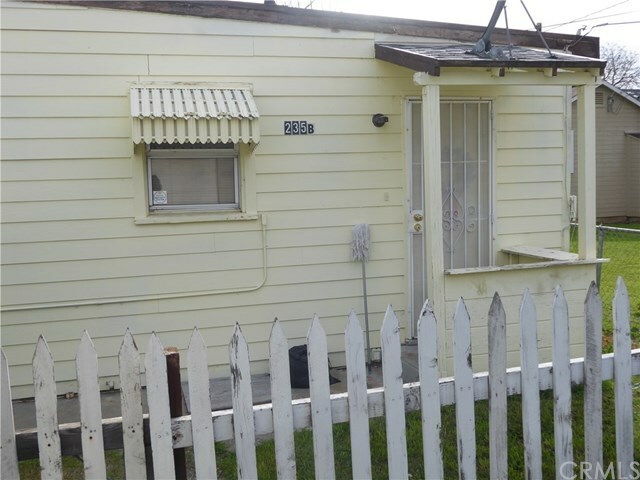 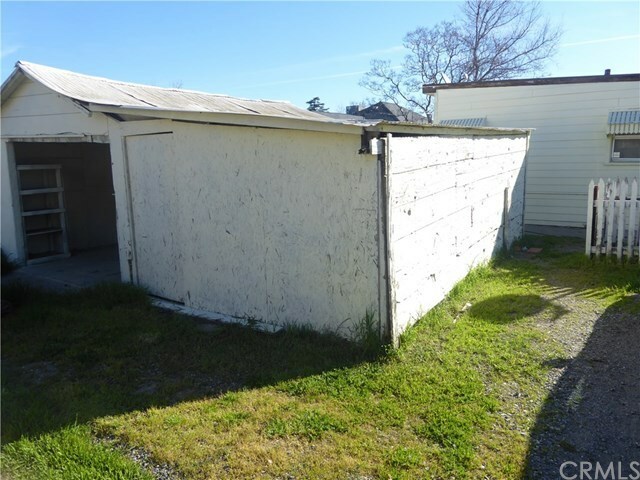 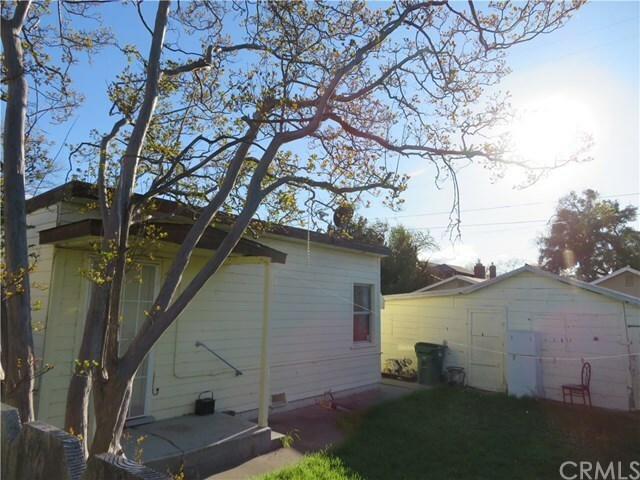 There is also a separate 1 bed 1 bath home located on rear of property with alley access and detached garage. 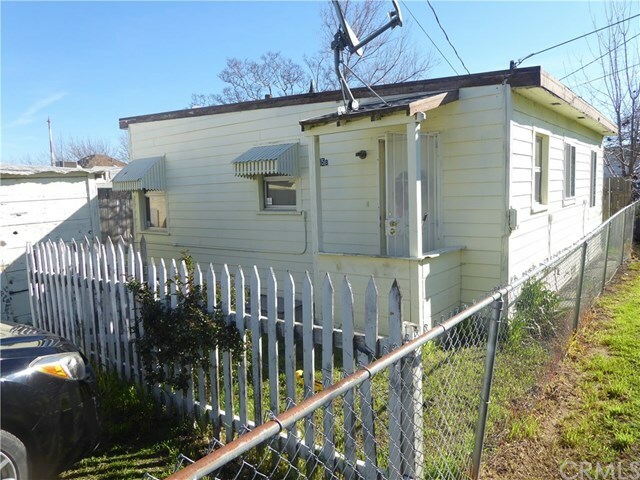 Fence between the homes makes them truly independent of each other, with their own yards.